91 days. 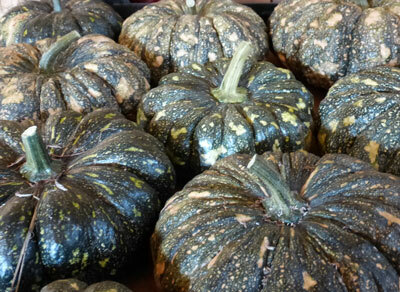 (Indeterminate) [GA heirloom. 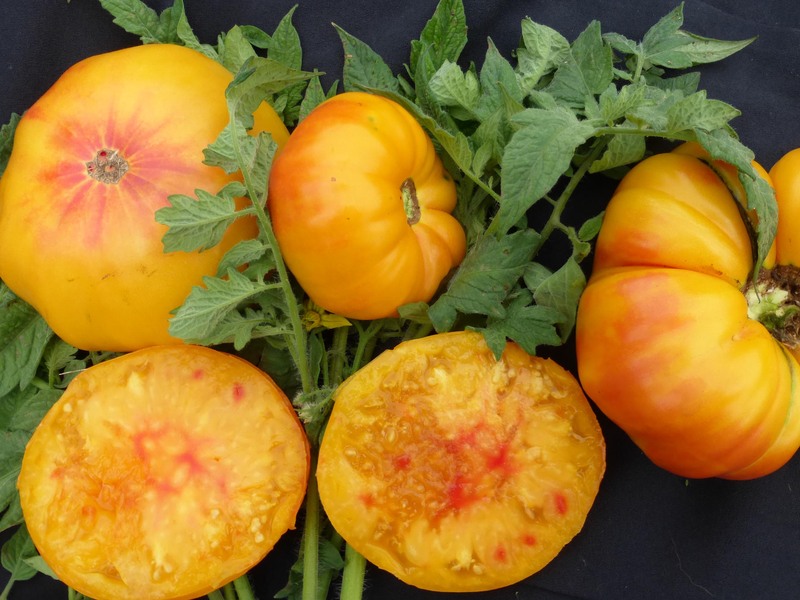 Introduced 1990 by SESE] Bicolored beefsteaks up to 2 lbs, great color and flavor. Yellow and red inside and out; color is mostly yellow with a red blush and red core on the blossom end. Ripens uniformly, keeps well for a beefsteak. 7 ft. tall plants. Pkt.